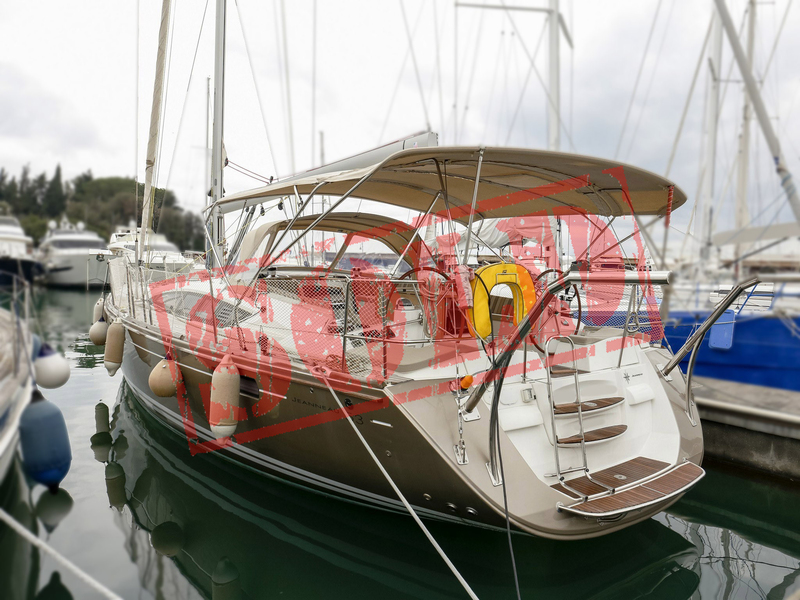 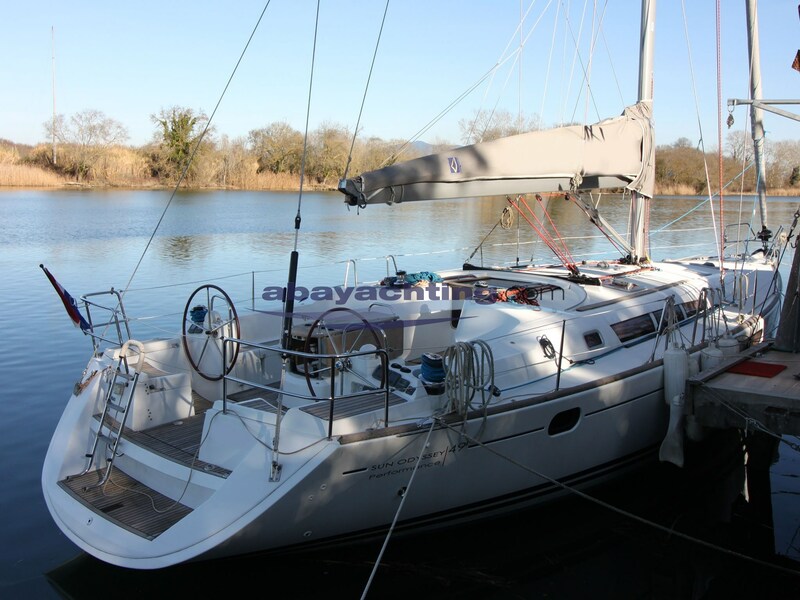 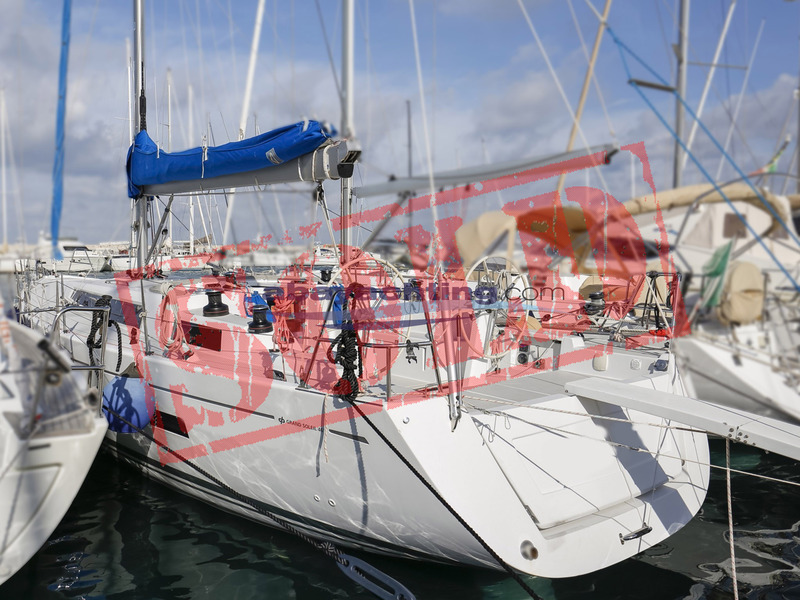 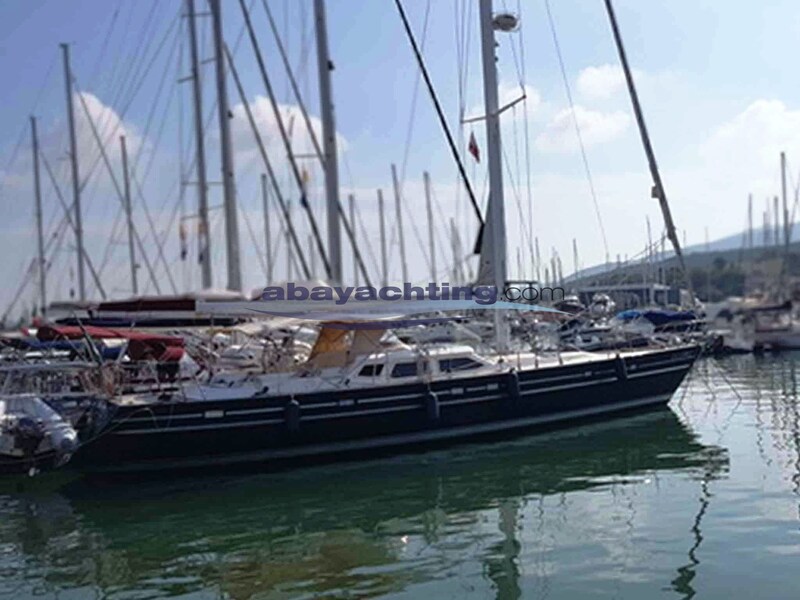 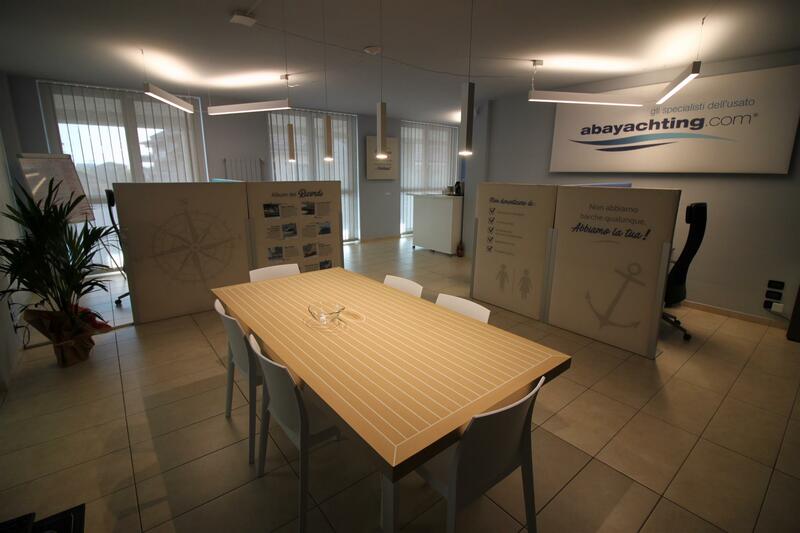 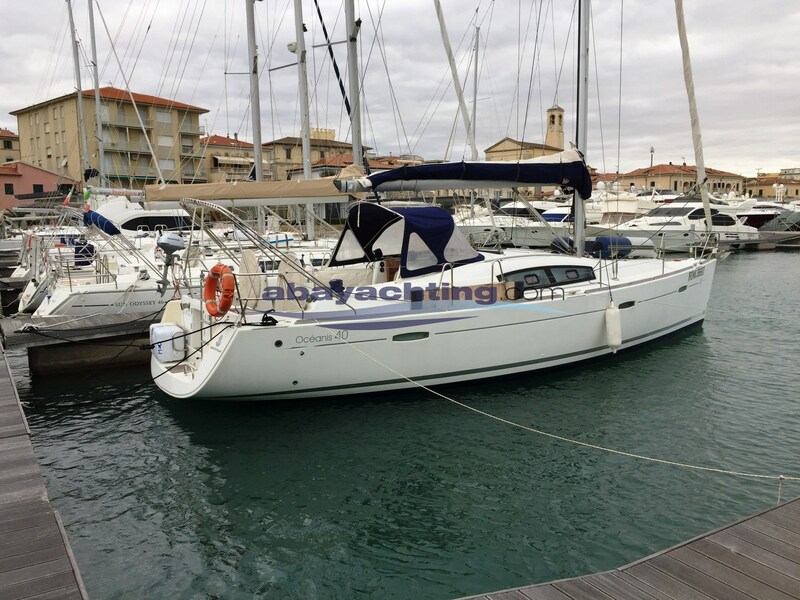 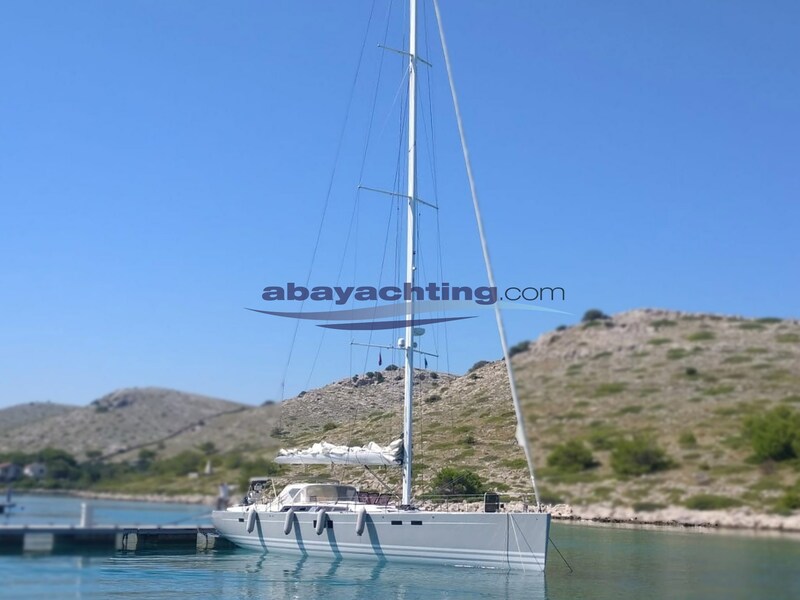 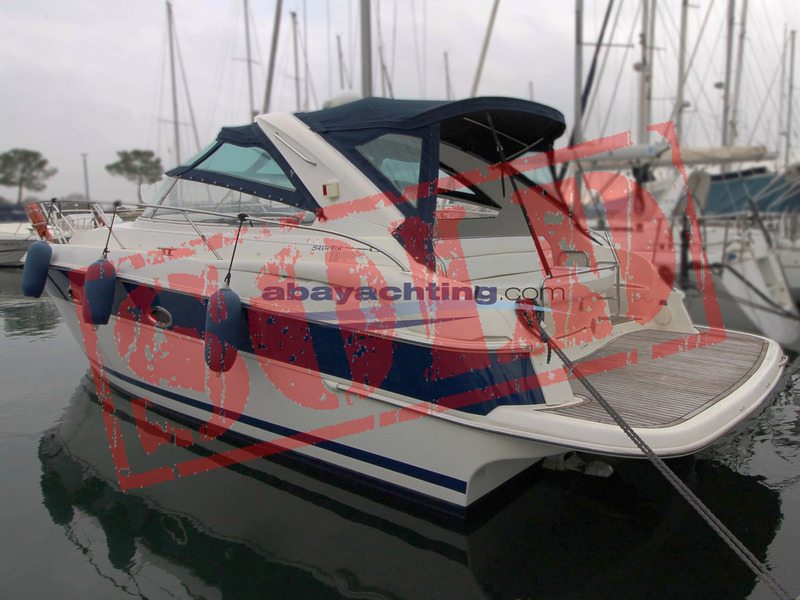 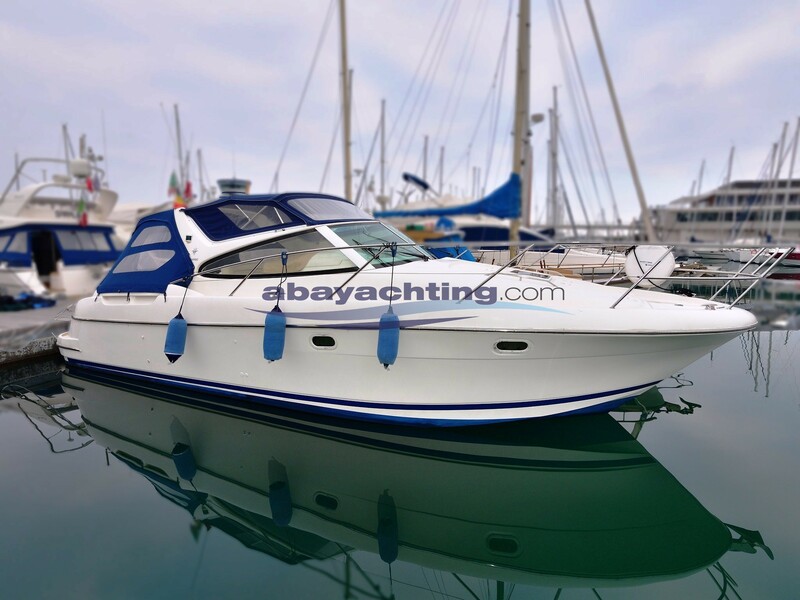 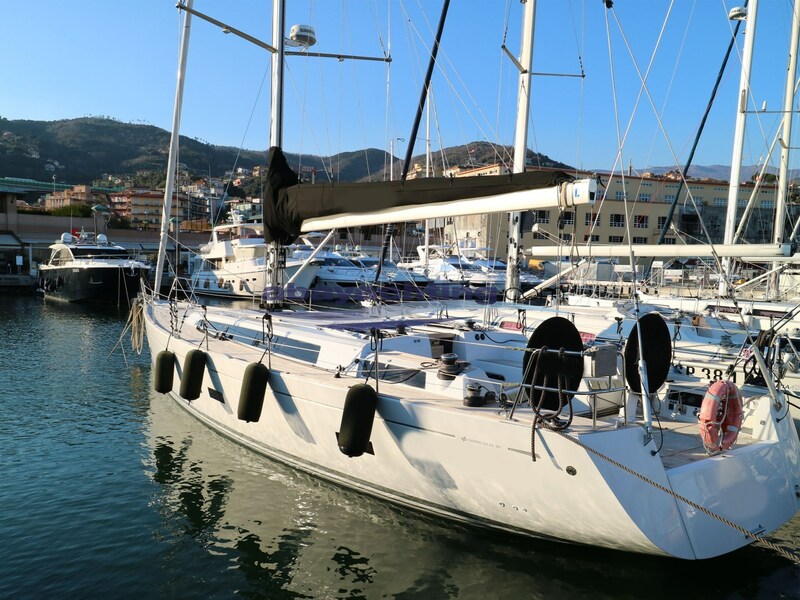 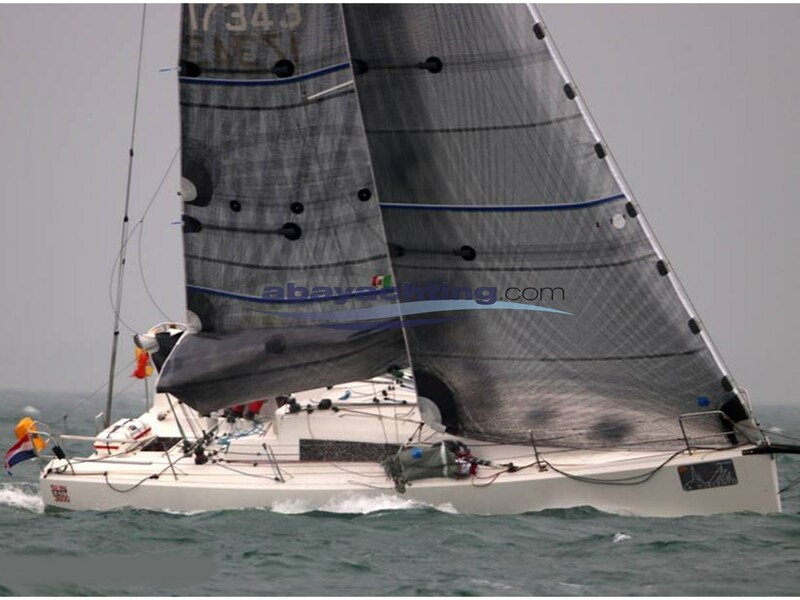 New price for Hanse 630 E, now at € 399.000!!! 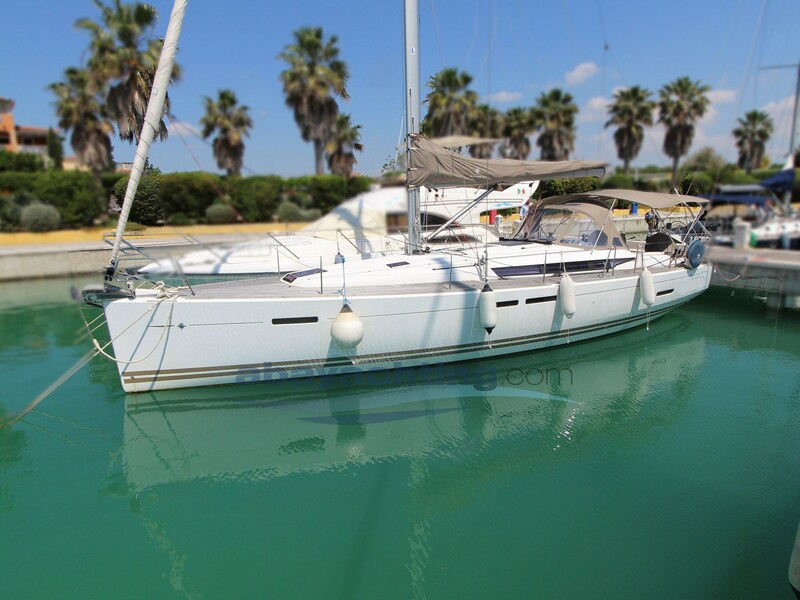 ONLY ONE OWNER AND LOTS OF ACCESSORIES! 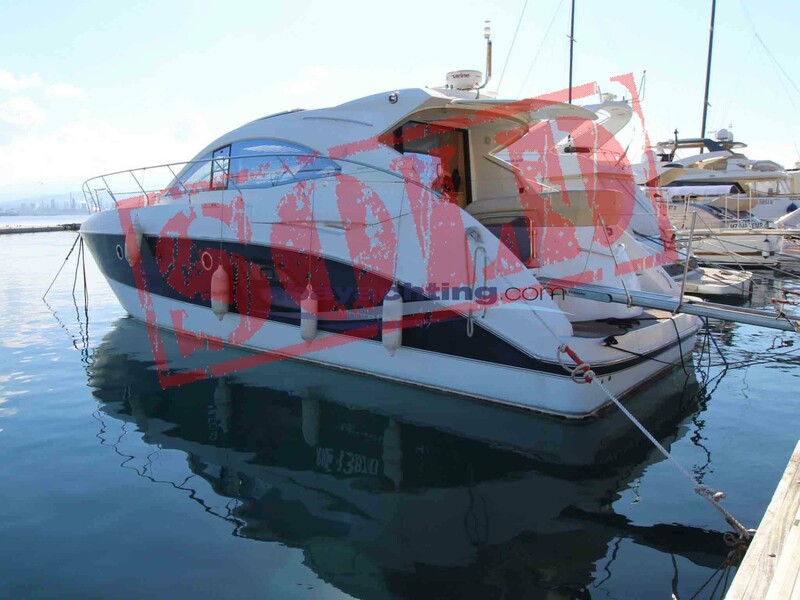 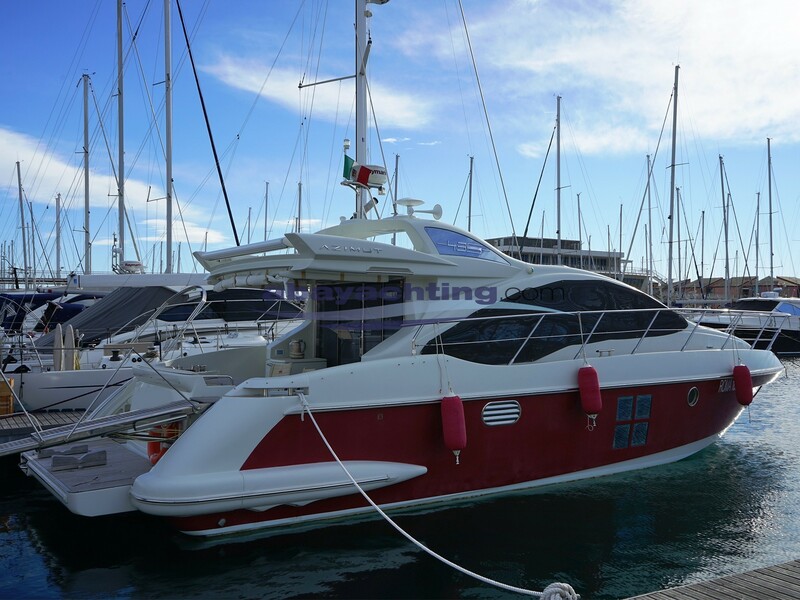 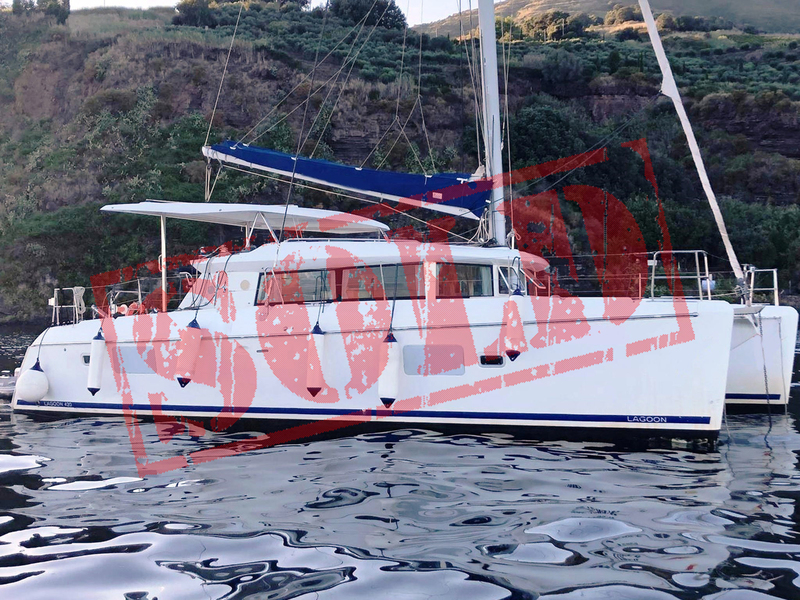 Air conditioning (hot/cold); Watermaker to 100 l/h; Bow thruster; 220v generator; Rigging replaced in 2016; Quantum sails set; Park Avenue boom in carbon; 2 electric winches; Garage for the tender; Underwater lights; Ice-Maker; Bimini; Radar; Raymarine 2 computers with GPS. 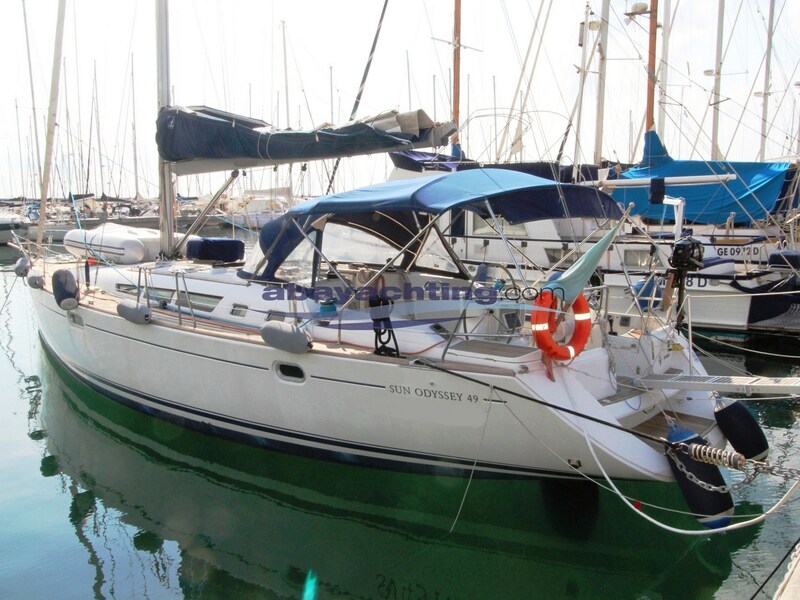 Hanse 630 used. 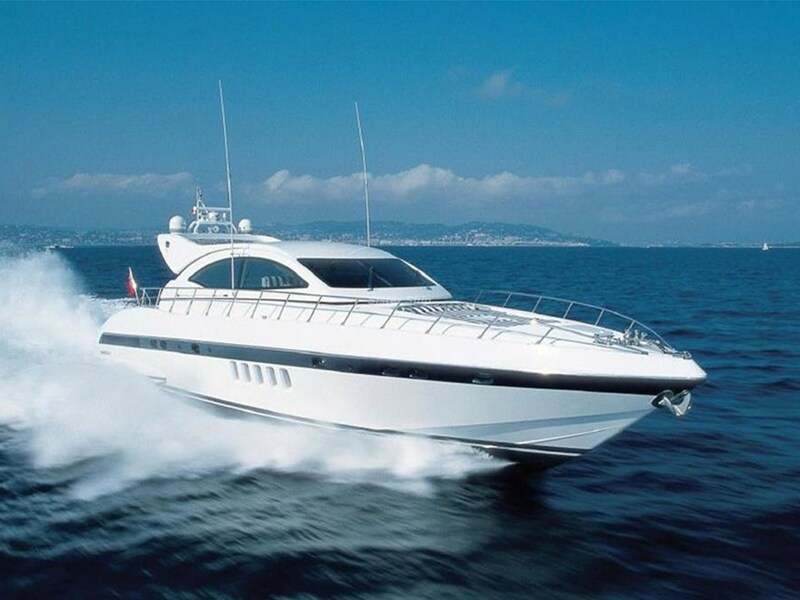 3 cabins version. 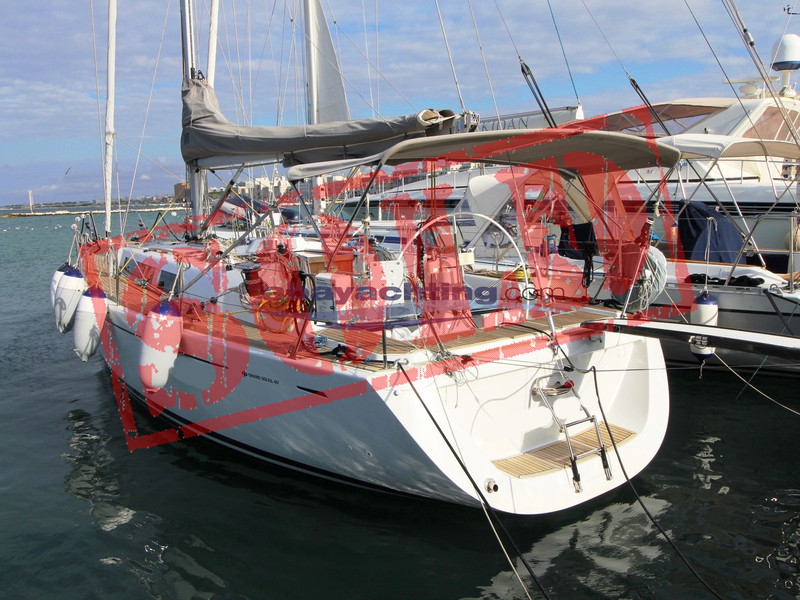 For further information click here: COMPLETE DATASHEET HANSE 360 E.